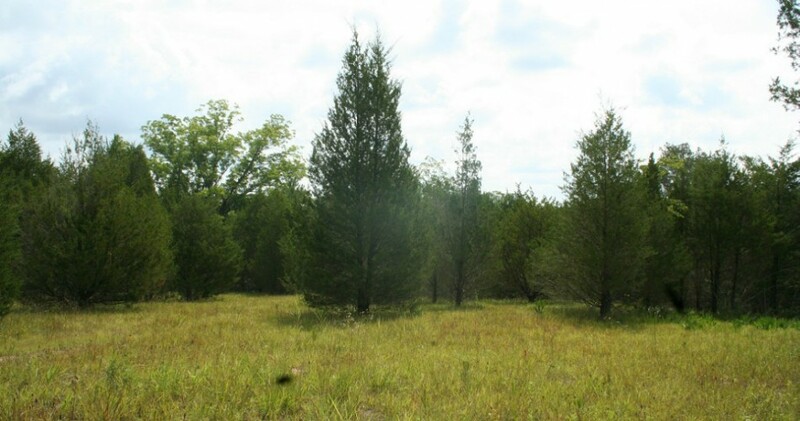 This land for sale in Alabama is a unique tract approximately 100 acres in size. Located on Farmersville road, just off of State Highway 21, this property has a small, wet weather creek flowing through the center of it, creating a 20+ acre lake site. 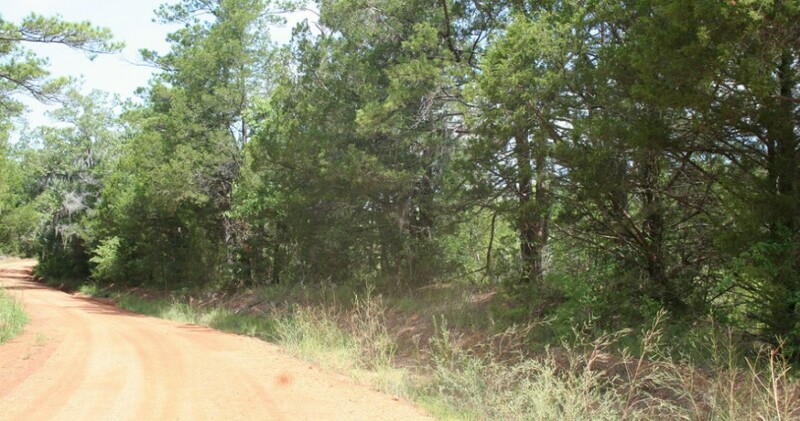 This property is a great opportunity for hunting land and a nice lake. Currently used as a weekend getaway spot, hunting on this land has been very productive and the owner has harvested several nice deer. This property also comes with all the amenities – such as electricity, county water, easy access, road frontage, and food plots for wildlife. All in all, it is a prime investment, and is ready for the upcoming hunting season. Interesting in taking a look at this property? Contact David Harrell today at 334-224-9520 or email him at David@TheSouthernLandBrokers.com. Click the green button below to learn more about this property!